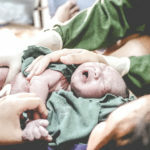 An experienced birth filmmaker and birth photographer based in Northern Utah, serving Salt Lake and surrounding counties. 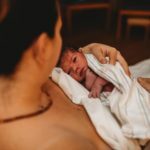 I capture miraculous and sacred birth experiences for families in the most captivating way. Having had my own births captured, and how my entire family family treasure our birth films and images, makes me want that all my friends, and friends’ friends, and the entire population to have this same treasure for their own families, especially their children! Wouldn’t you know that more than fond memories and feelings, which are very precious to each of us, birth films and images can add a lot to our children’s self esteem and sense of self by proving them with feelings of belonging somewhere from their very first day. My favorite quote, says it all: “You may never know the value of a moment until it becomes a memory” by Dr. Seuss. 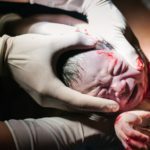 Don’t be one the many families that regret not having hired a birth photographer! 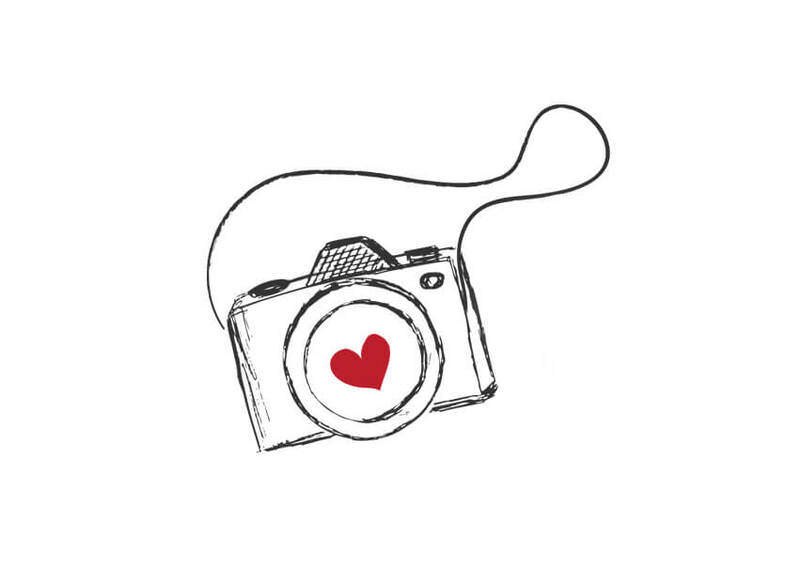 I have been filming births since 2014, I absolutely love and enjoy helping families safeguard those special moments by proving a beautiful records, they can hold close for ever! Let me to the same for you. I hope to hear to from you soon! Book Your Non-obligation Consultation Now!